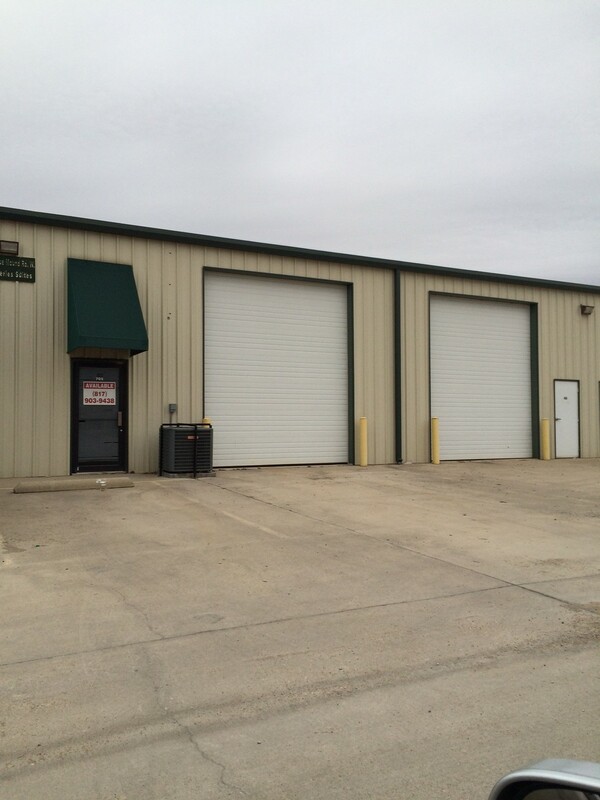 Yes, there is commercial space for lease in Kennedale. 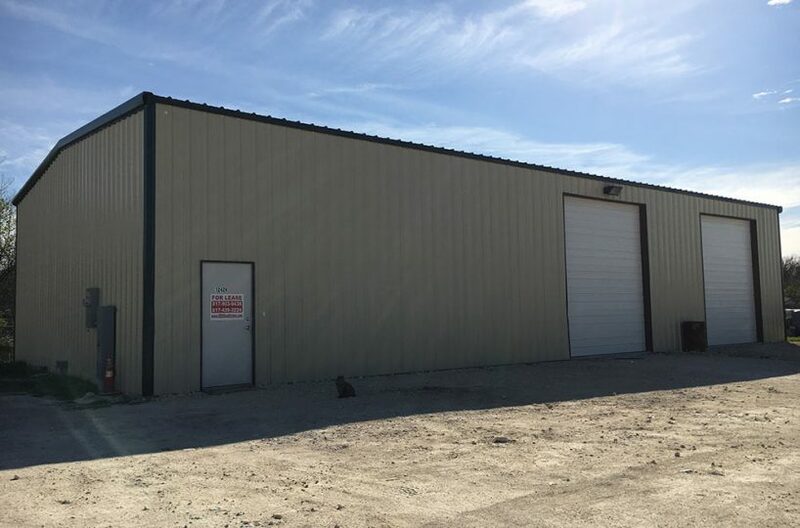 The question you need to ask is this: is the right commercial property for lease for your business found in Kennedale, or do you need to look elsewhere? And, of course, the occasional retail space for rent downtown, and an occasional office space for lease is also available. So if you are hooked on Kennedale, and you want your business located there, all you have to do is be patient and it will eventually happen. We have nothing against Kennedale. We think it’s a great city. But we would not be doing our jobs if we didn’t mention . . . suggest . . . that there are other areas where commercial activity might be more beneficial for your business. Yes, commercial property for rent in Kennedale exists, but is it the best commercial property for your business, and is Kennedale the perfect location for your business? Before you make a decision, we suggest you consider the Fort Worth Design District in unincorporated North Fort Worth. Because it just happens to be the fastest-growing commercial area in all of Tarrant County, that’s why. And it just happens to be a hotbed for innovation, creativity, and imagination, a place where the Dreamers and the Creatives and the Innovators are welcomed with open arms, a place where governmental interference is at a minimum and the air is tingling with excitement as commerce grows in leaps and bounds. The Fort Worth Design District is forty acres consisting of Box Office Warehouse Suites, Paddock Place Office Suites, and Golden Triangle Business Park. 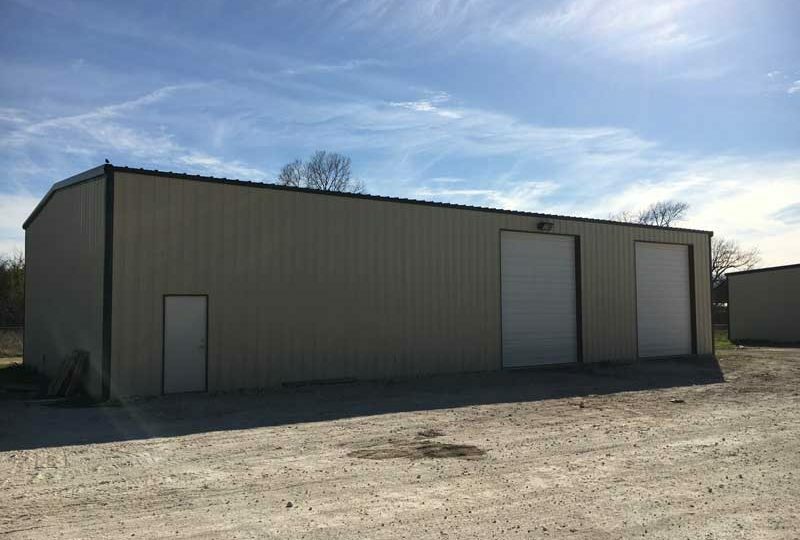 All manner of industrial space can be found there, and surrounding The District are new housing developments and major corporations, insuring that the business base is healthy and vibrant. It’s worth a look, right? It’s worth a quick drive to North Fort Worth just to have a look, right? Give us a call! RDS Real Estate . . . we would love to show you around and help you find your dream property.